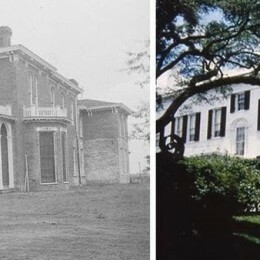 The Taylor House or Hollywood Plantation (now a UAM Heritage Property) was built in the 1840s as a second residence for Dr. John M. Taylor and his wife. 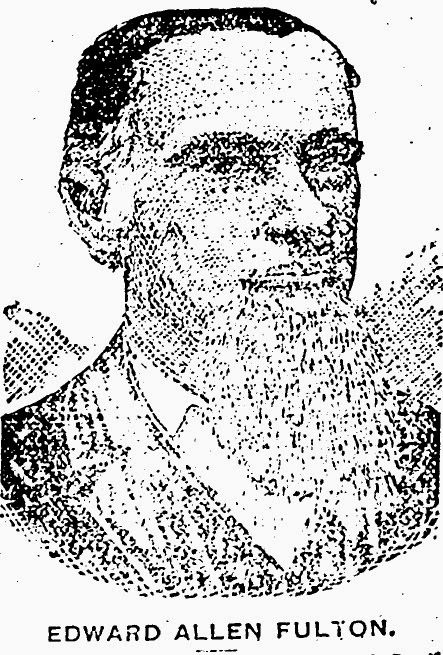 Dr. Taylor received his medical certificate in 1841. A number of medicine bottles were recovered from the 1880s ell kitchen, yet it has been noted that Dr. Taylor never practiced medicine. 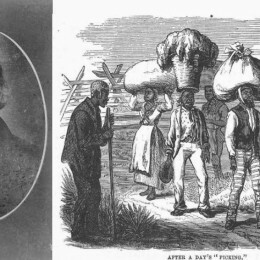 In this presentation Dr. Barnes will consider whether archeological research can provide evidence of Dr. Taylor’s medical practice or insight into health and healing in southeast Arkansas more generally. 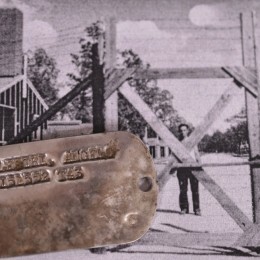 The University of Arkansas at Monticello is engaged in plans to create a Southeast Arkansas Heritage Trail anchored by its three historic properties: WW II Italian POW Camp near Monticello (Drew County), the law office of Arkansas Governor Xenophon Overton Pindall in Arkansas City (Desha County), and the ca. 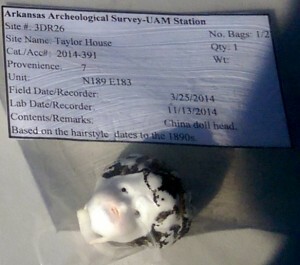 1846 Taylor House at the Hollywood Plantation near Winchester (Drew County). 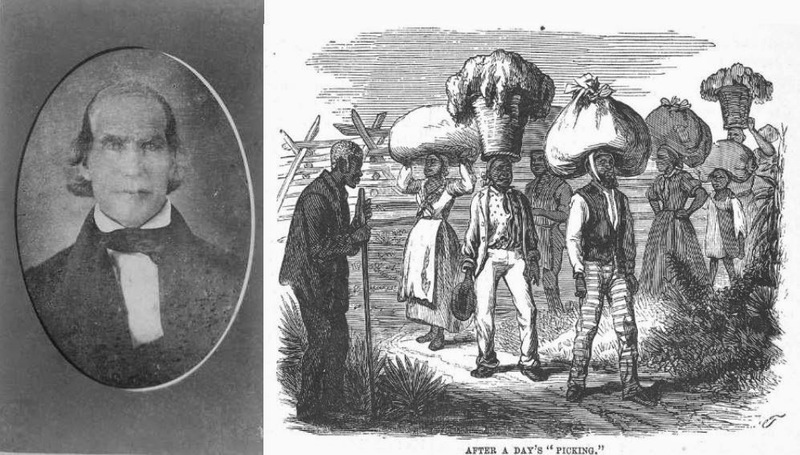 Dr. John Kyle Day, associate professor of history, will discuss the university’s plans to save, preserve, and interpret these important historic sites for students and the public. 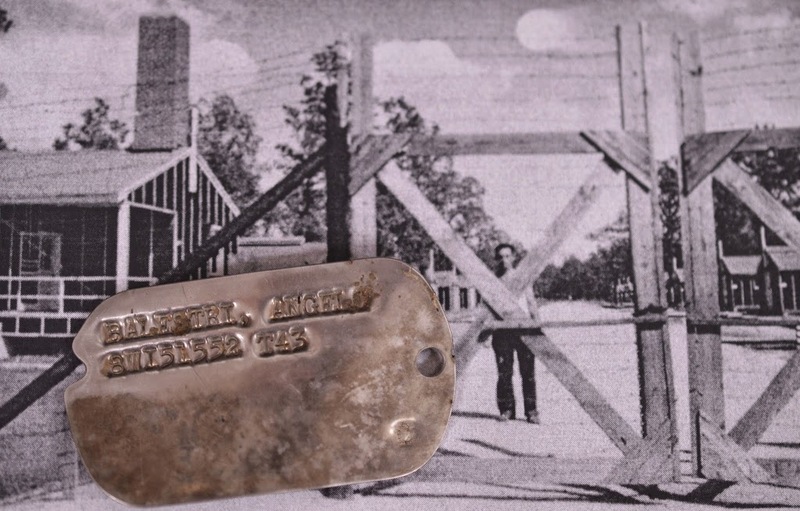 Bill Worthen, director of the Historic Arkansas Museum and Life member of the Antique Bowie Knife Association, will discuss the Bowie Knife’s connection to Chicot County. 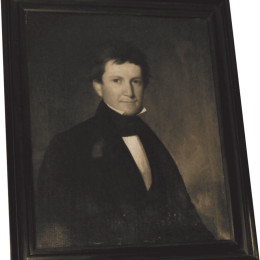 Rezin and John Bowie, brothers of the famous James Bowie, came to Chicot County in the late 1820s. 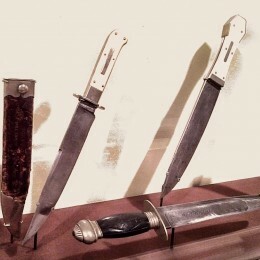 Evolving from simpler hunting knives, the decorative bowie knife popularized by their brother James, became a favorite weapon of gentlemen and outlaws in the antebellum South. 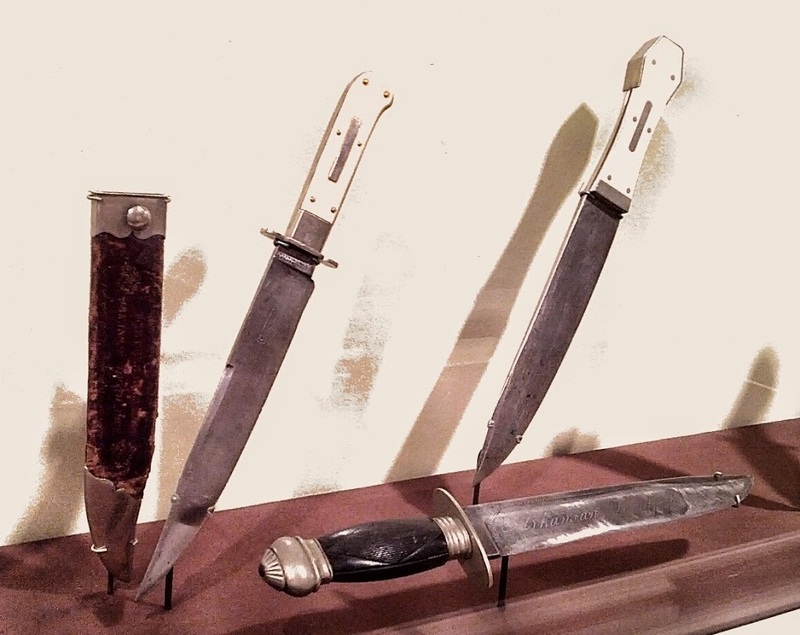 While James’s original knife was lost at the Alamo in 1836, several of Rezin Bowie‘s knives survive in both public and private collections. 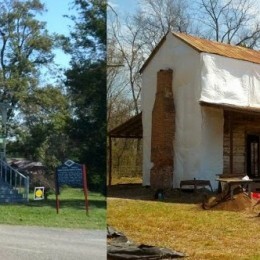 Using Mount Holly, Washington County, MS (left) and Stanton Hall, Natchez, MS (right) as examples, historian Clinton Bagley will explore the architecture and history of the Lower Mississippi Valley. Images courtesy of Historic American Buildings Survey, Library of Congress; and Historic Resource Inventory Database, MDAH. Historian and Greenville native, Clinton Bagley, will explore the architecture and history of the Lower Mississippi Valley. 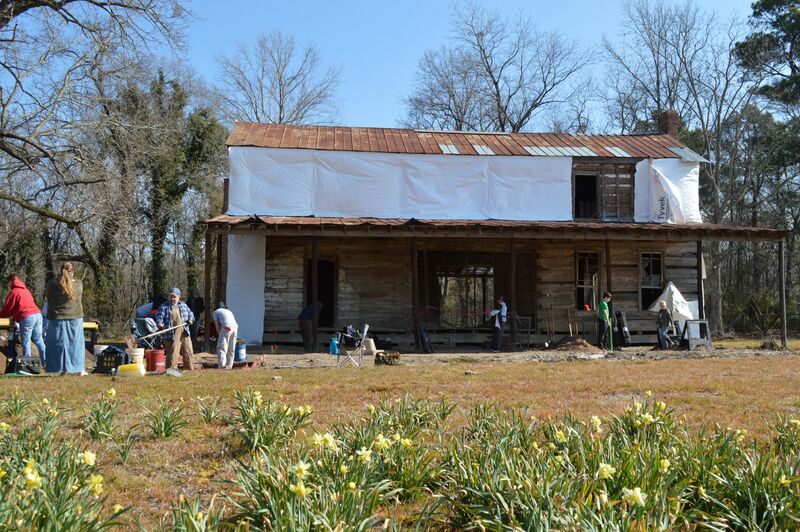 Using Mount Holly on Lake Washington and Stanton Hall in Natchez as his primary examples, Bagley will slay popular myths and show how historic records, genealogy and oral histories can bring a historic house to life. 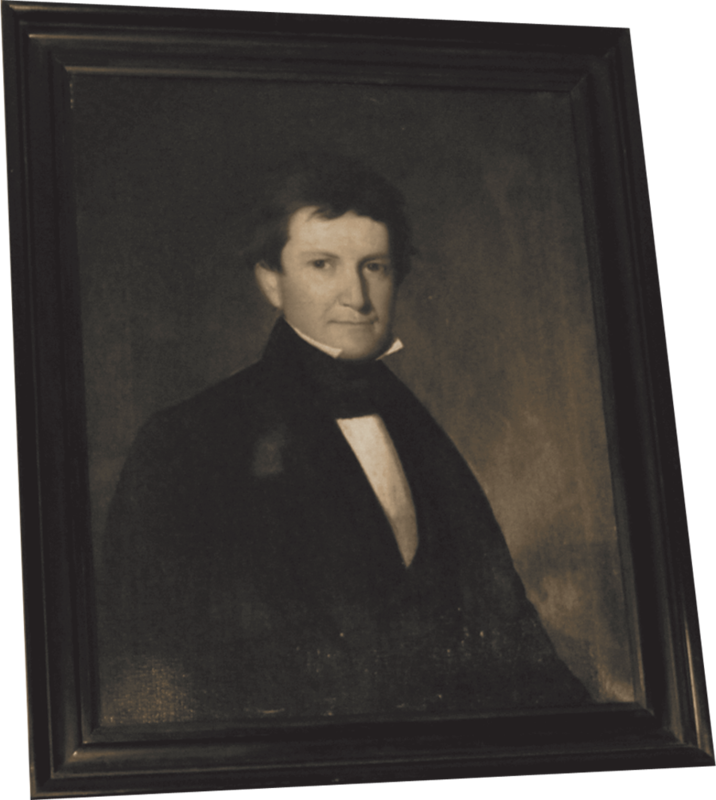 John Drennen, a merchant and politician who co-founded Van Buren (Crawford County) in 1836, was also a prominent planter in Chicot County. 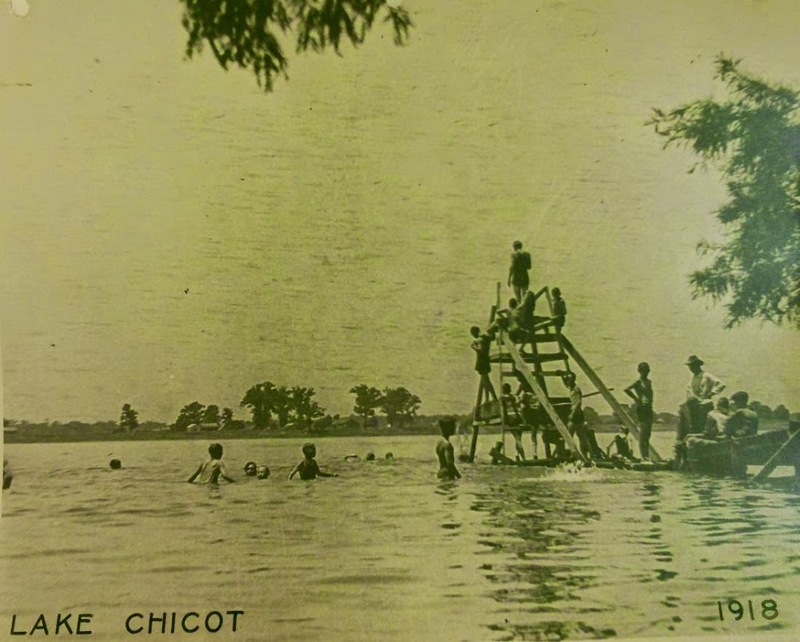 Tom Wing, Director of the Drennen-Scott Historical Site, will discuss Drennen’s unfinished legacy in Chicot County. 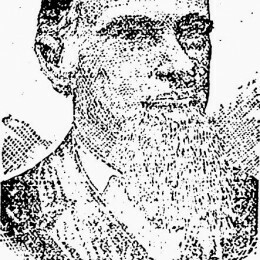 Drennen and his estate owned the Deerfield Plantation, later renamed Drennen Dale. 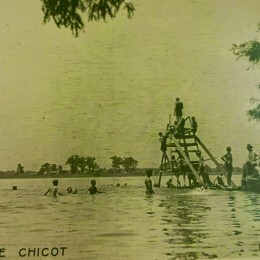 In some historical accounts, part of Drennen Dale was donated to Chicot County to form a new county seat at Lake Village. The Drennen-Scott House in Van Buren was continually occupied by descendants of John Drennen from 1836 until it became part of the University of Arkansas at Fort Smith in 2004. The restored house is an integral part of UAFS’s Historical Interpretation Program. 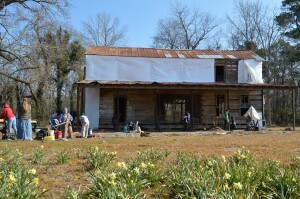 Lakeport Legacies meets at Lakeport Plantation — 601 Hwy 142, Lake Village, Arkansas. Call 870.265.6031 or visit http://lakeport.astate.edu for more information. The Lakeport Plantation is an Arkansas State University Heritage Site.